Happy Easter from CodeTwo! We wish you all a great time, regardless of how you decide to spend the upcoming Easter. 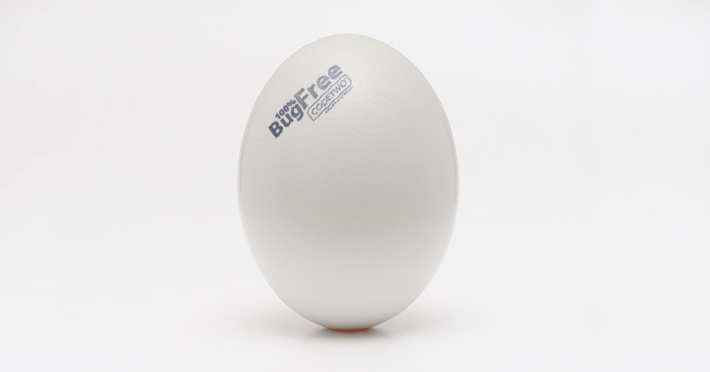 Let your plans and Easter eggs be 100% Bug Free! Since Easter Monday is a national holiday in Poland, please bear in mind that our Customer Service Team will not be available on April 22nd. We’ll be back on Tuesday (April 23rd) ready to assist you with any inquiries you might have. Although you will not be able to reach our support at this time, our monitoring team will be there, ensuring all our services are available 24×7. Delegate all email signature management tasks to the marketing department. They will be in charge of choosing the right email signature banner and designing the signature template. You can also add legal department, so that they can make sure that every outbound email gets the right disclaimer and all the company information it requires. 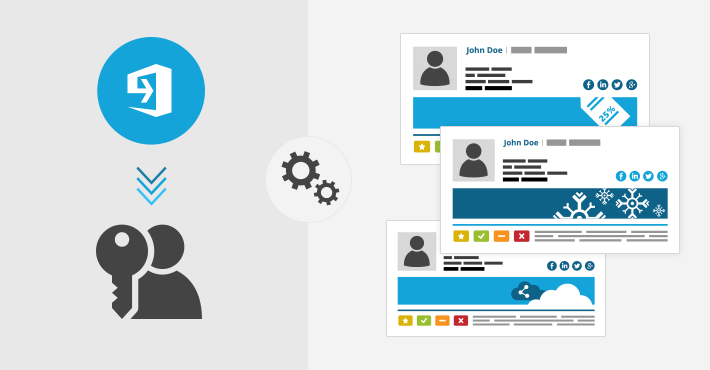 Chose specific people to manage email signatures in your company. As a global admin, you will also have access to the Manage Signatures App. You can ask other users to save new email signature adding rules in turned off mode. As a result, it will allow you to verify if all conditions and exceptions to rules are well-configured. Exchange Online, similarly to the on-premises Exchange, contains a number of attributes you can set for each user. Personal details, address, organization-related and contact information – it can all be set up in Office 365. While for some Office 365 organizations, standard AD fields are enough, sometimes there is a need for a non-standard field. That is where custom attributes come in handy. In the article, I show how to set up Office 365 custom attributes and what are the possible examples of use for them. Scheduling meetings might sometimes turn out to be quite problematic. While organizing a meeting with a colleague who works in the same office might be a no-brainer, the task may become much more complicated when you want to plan a presentation for a client. Imagine you have a busy week, with most of your calendar booked, and only a few open windows for new appointments. And the client who wants to book your time is 6 time zones away from you. Such situation is not a rare one and it often includes lengthy back and forth conversations. In effect, it might cause customers to give up in the unexpectedly complicated process. 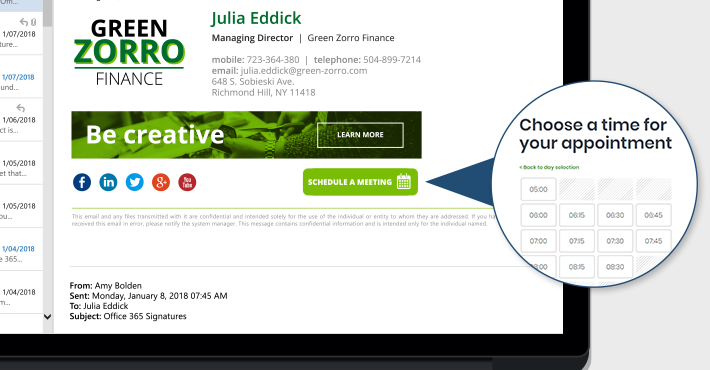 Fortunately, there is a way to let your customers schedule meetings quickly and easily. Imagine you do not have to worry about time zones or other meetings you have. Instead, you allow any customer or colleague to use a simple button that is added automatically to your email signature. Have you ever wondered what to write in your out of office messages? You have come to the right place! Sometimes it is just difficult to think of a perfect text for your out of office, right off the bat. That is why we thought it would be nice to share some good out of office examples and inspirations. Below you will find sample messages for any occasion. But first, let’s look at the basic information you should always (conditions apply!) 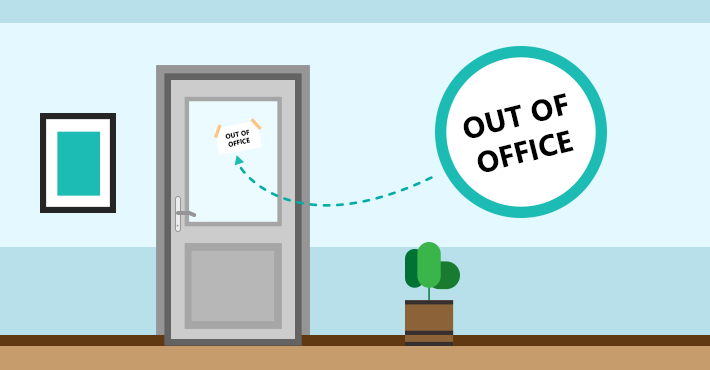 have in your out of office message and which you should avoid. Our fast-growing customer base calls for continuous expansion of our datacenters. That is why we have decided to make a new geolocation available for all users. Although all our geolocations are completely secure, we have taken some special measures to ensure the protection of this datacenter. We have hired Clint Westwood along with his team of highly-qualified security officers. They are patrolling the premises 24/7, ensuring that nobody messes with the mail-flow. Unfortunately, we will not add the new Wild Wild West geolocation to the map, as its exact location needs to remain confidential. 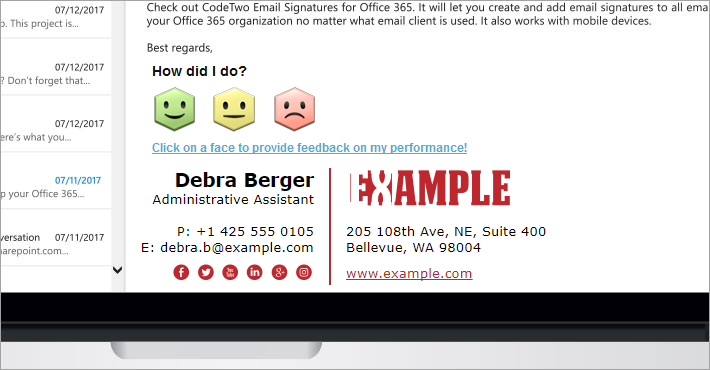 CodeTwo email signature management tools let you measure the satisfaction level of your customers. Thanks to an easy integration with one-click survey services, each email you send to your customers can be used to gather feedback in just one second. The statistics can be used to acknowledge the best members of your customer service team and to increase the overall satisfaction of your customers even further. To offer you more options to choose from, we have teamed up with Hively – a one-click survey provider. 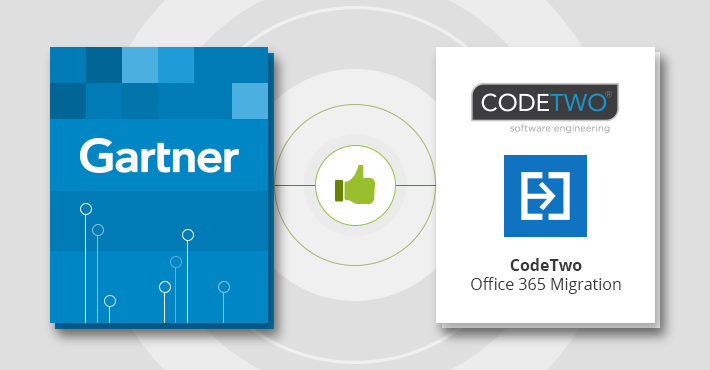 We are proud to let you know that CodeTwo was recognized as a Representative Vendor in Market Guide for Cloud Office Migration Tools for its CodeTwo Office 365 Migration. * We are happy to be considered a trusted and reliable software provider and will continue to constantly improve our products. Gartner, while being unbiased and objective, does not feature just any software in its reports and comparisons. See the short outline of our application’s features below to learn why we are included as one of the chosen few. The Polish edition of Newsweek has just published an article on digitalization of business and current trends in the world of IT, especially – the Cloud. And who knows best what makes the digital world go round if not leading developers of cloud-based software? Szymon Szczęśniak, the Business Development Director at CodeTwo, was happy to share his insights on the Cloud Shift and how it influences the IT industry. 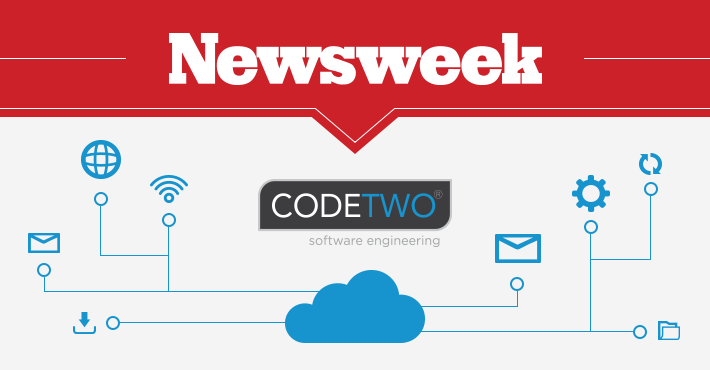 CodeTwo provides software which has already helped many companies with a seamless migration to Office 365 – one of the most popular cloud solutions of today. 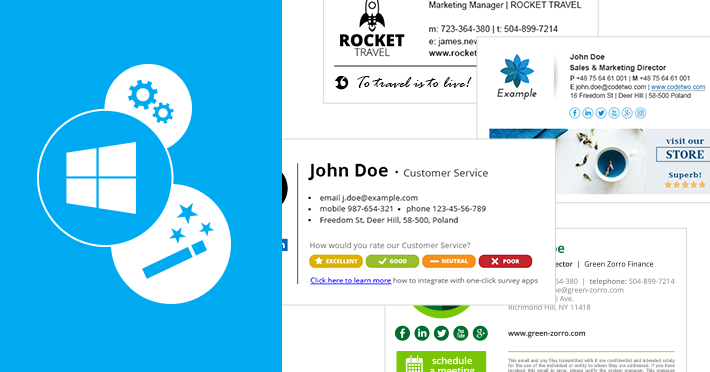 Our email signature manager for Office 365 is one of the most popular tools of its kind in the world. 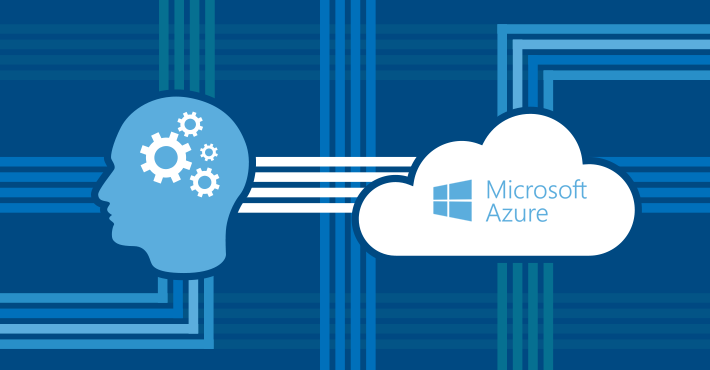 We know Office 365 and Microsoft Azure inside out and we are happy to be considered as experts in the field!